You can download the contents of this page as a One-page, full-color PDF. We are a national technical assistance center focused on building state and local system capacity to improve outcomes for children with disabilities and their families.  ECTA Center is funded by a cooperative agreement with the Department of Education’s Office of Special Education Programs (OSEP). We are a consortium of national experts from across multiple organizations: FPG, SRI International, University of Denver, University of South Florida, Parent to Parent of Georgia, PACER Center, Walsh-Taylor Inc, and Division for Early Childhood of the Council for Exceptional Children.